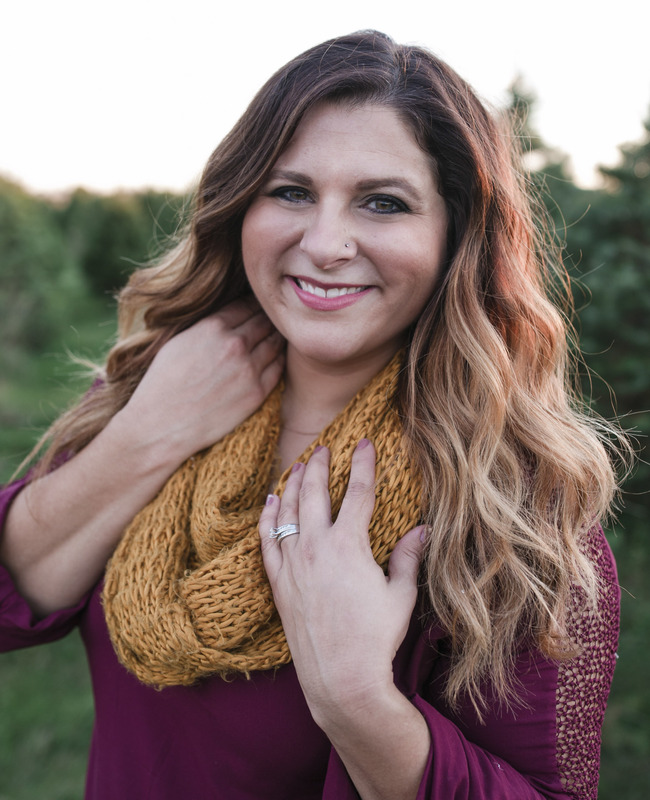 Kelly Laine Design (KLD) is a small business located in Omaha, Nebraska that offers a wide variety of creative services located in the Omaha, Nebraska area. KLD was officially founded in 2003 and is owned and operated by me, Kelly (Green) Murkins. I have an Associates in Occupational Studies with an emphasis in Graphic Design and Illustration from The Creative Center Art College and a Bachelors of Science in Marketing Management obtained from Bellevue University. Whether it is a quick job or an extensive one, we always strive for 110% client happiness. With projects ranging from logo design and branding to sales collateral and photography, we have a firm understanding of the importance of quality work at a timely execution. With a combination of powerful, innovative design ideas and on-the-job experience, you can rest assure that you will get exactly what you want or better. In my free time I love chasing around my very active son or playing dress up with my little fashionista daughter. And to help balance out my crazy life, I can always count on my incredibly supportive husband.